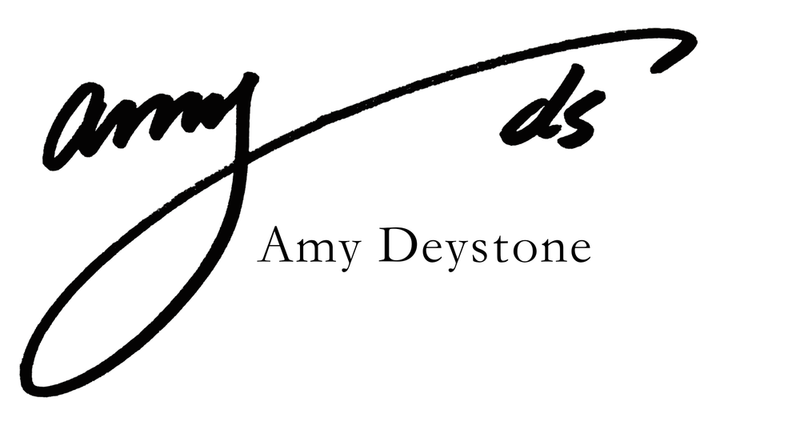 Welcome to Amy Desautels-Stein’s online shop containing all of her current work for sale. All of the pieces here are made start to finish in her studio in Boulder, CO. She puts great care into handcrafting each and every individual piece. Amy uses on the potter’s wheel, as well as hand building techniques including coil and slab construction to complete her work. Amy considers each piece to be unique; none will be identical. One of the great joys for Amy in creating each piece individually is that each item takes on qualities of its’ own, and is imbued with its’ own spirit. She sees variations as enhancements making each of her pieces one of a kind.